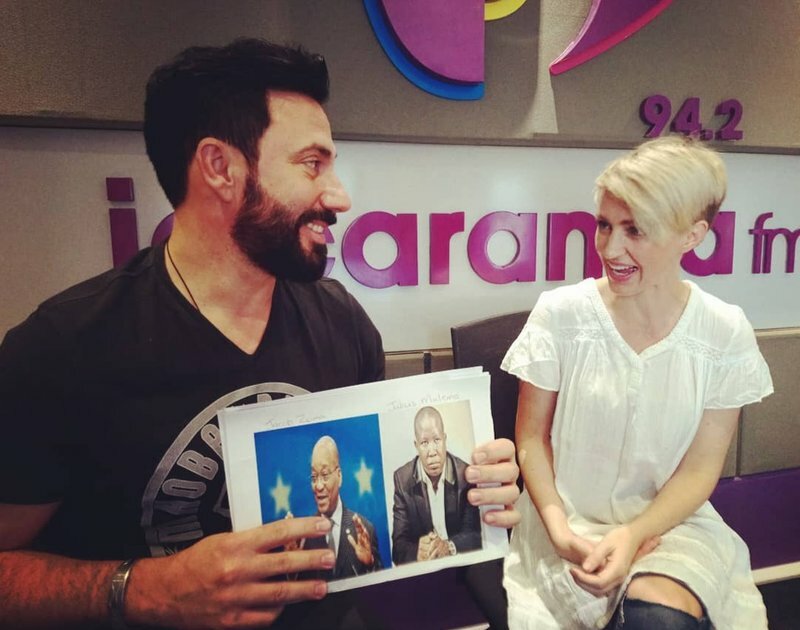 The multi-talented Diaan Lawrenson joined Breakfast Show host Martin Bester for a round of 'Hot or Not' - and the results will surprise you. If there is one think we know, it's that Diaan Lawrenson became a household name while starring as Paula van der Lecq on SABC 2's popular soap '7de Laan'. Her charm, charisma and witty personality won over the hearts of many South Africans, and has since featured in a number of projects - including her latest film, 'Susters'. She joined Martin Bester and Tumi Morake for a chat about her latest project, 'Susters', while on a press tour here in Johannesburg. Naturally, we couldn't just talk to her about the film. They joined Martin and went head-to-head in a round of 'Hot or Not', deciding between some of South Africa's biggest celebrities. Popular personalities such as Dancing with the Stars South Africa's Frank Opperman, Robert Whitehead, Tropika Island of Treasure's Brendan Peyper and EFF's Julius Malema went up against each other. It was no easy task, but Lawrenson was a total sport.